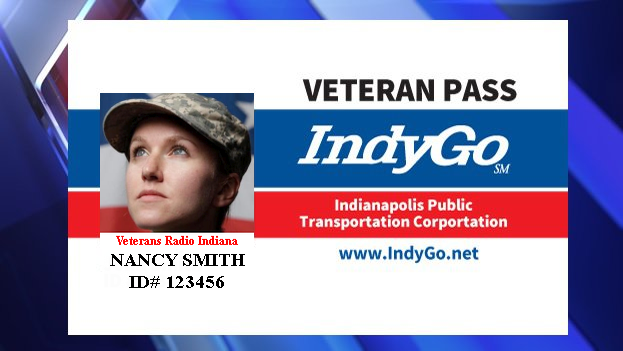 Indianapolis, Indiana (July 18, 2018) — IndyGo and the City of Indianapolis announced the new Veteran Fare Cards on Wednesday in an effort to provide veterans with better access to transit and employment opportunities. 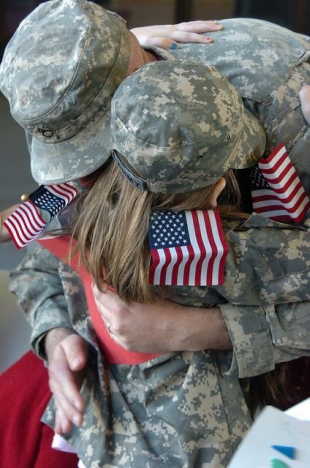 Veterans must enroll in the program in person at the Julia Carson Transit Center located at 201 East Washington Street. The application requires proof of eligibility and enrollees must also have a photo taken at the transit center’s customer service desk. Veterans can prove eligibility by providing a valid U.S. Department of Veterans Affairs ID or a valid government-issued photo ID and DD 214 certificate of release/discharge from active duty. The program provides unlimited access to IndyGo’s fixed route bus network, but doesn’t include paratransit, or open door, service. It costs $2 to get a card and replacement cards cost $5. The transit center’s customer service desk is open weekdays from 8 a.m. – 6 p.m. and on Saturdays from 9 a.m. – noon. IndyGo says the cards are non-transferable and must be swiped at a fare box on the bus. Other forms of eligibility won’t be accepted on board– riders must have the IndyGo-issued fare card.